The creative process behind new videogames always encouraged the development of innovative gameplay mechanics. However, the gamepad used to play is frequently overlooked, used only as a simple input device. 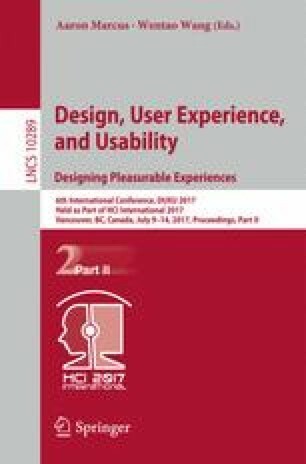 This work proposes an improvement to an adaptive interface , using a smartphone as gamepad, with machine learning algorithms employed in real-time to tune the interface to the ergonomic needs of the current user. Now it includes an API that allows the game to change the interface elements anytime, creating a new gaming experience. Several statistics about the interaction with this interface were logged during test sections with 20 volunteers, with different levels of gaming experience. With these data, we seek to determine how to tune the interface in order to improve the experience, resulting in an iterative approach to controller design. We would like to thank our volunteers for their participation in our testing sessions. We are also grateful to CAPES, CNPQ and FAPERJ for their financial support.